Natural range Northern part of South America. Habitat Slope with sunshine, humid habitat. Route Deliberate: As ground cover plant. 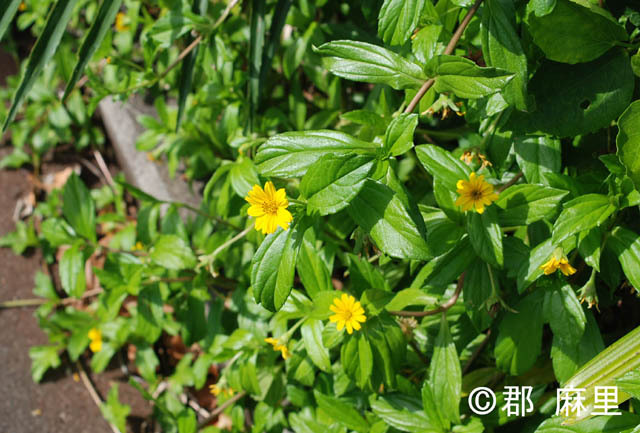 In Ogasawara Islands, Melanthera biflora have been established.